The key ideas and technology behind Novosol were conceived back in the early 2000’s when our CEO was architecting and implementing large turnkey projects at Asian and Latin American telcos. These include the first 3G networks and mobile content solutions. It was clear that mobile everything was the future, and video and interaction were the keys. Fast Forward 10 years, and Novosol is born. Having received a Series A funding, Novosol is investing in enhancing mobile video, creating new formats and build a globally scalable video messaging platform. On the business end, we have been busy winning marquee clients, innovating new marketing and business use cases. Now, with direct sales and global partnerships in the SEA markets, we are ready to expand our platform and revenue. To create and market globally a personalized, superior (i.e. 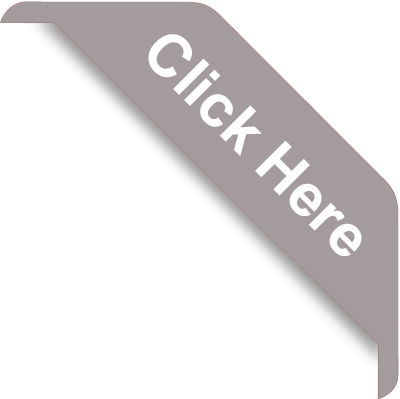 video, audio-visual), convenient (i.e. mobile, interactive), safe (permissioned, secure, PDPA compliant) customer engagement platform for merchants/brands that scales across marketing/business uses, and geographies so as to transform not only the customer/consumer communications but also brand/merchant operations while enhancing customer experience. To emerge as a global leading player in Direct Customer Marketing & Engagement by building a world class global platform; a user-experience for consumers, advertisers and partners by emphasizing innovation and transformation that changes the way companies promote, sell, manage processes, engage their customers and maximize customer value. moLotus is an innovative and disruptive platform/service that helps organizations to achieve extraordinary success by transforming and automating their customer relationship processes. It is able to deliver millions of messages/day for clients across industries and geographies for a variety of marketing uses. The high volume delivery coupled with its unique video messaging personalization and interaction features has attracted marque brands in a wide variety of markets namely in banking, insurance, retail, consumer and even in the government sectors. 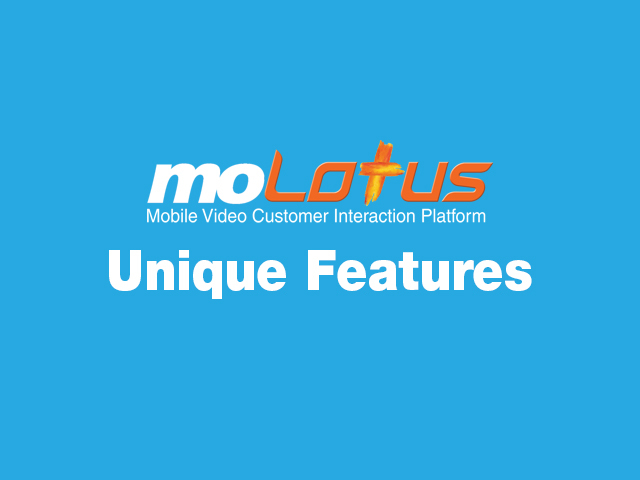 moLotus with its rich media content renders on all kinds of handsets and does not require any app download or data connection. Drive Innovation and Transformation initiatives with moLotus! moLotus innovation include Automation API for real-time event-based interaction, Milestone for regularly recurring events, mCard for loyalty & membership cards, ‘Rate-it’ for product ratings and feedback, mRedeem for coupon/redemption tracking, Interactive Underwriting, Doc Capture and more. For instance, our automotive client has automated post-sale communications to provide personalized info, on -boarding, and collect dealer and salesperson performance feedback - while saving 90% on cost, delighting the customer, and collecting performance data. In banking, clients are using our 35 min. Balance Transfer flow and mechanics to improve conversion speed and rates, scale campaigns, reduce customer intrusion and telemarketing costs. Insurance companies are using these capabilities for Renewals (better conversion at lower cost), fast Document Collection and more. Mobile operators can leverage their existing infrastructure and enterprise assets with moLotus to generate a rich new revenue stream. moLotus disrupts the existing US$300 billion direct marketing spend (source: Statista), and more. In addition, moLotus capabilities help operators differentiate their Enterprise Business and SME product portfolios from others; maintaining an edge over the competitors.